Arizona is loaded with amazing opportunities for the newbie and existing residents to begin their own business or invest in the real estate department. When it comes to buying lots of land in Arizona, success is inevitable. 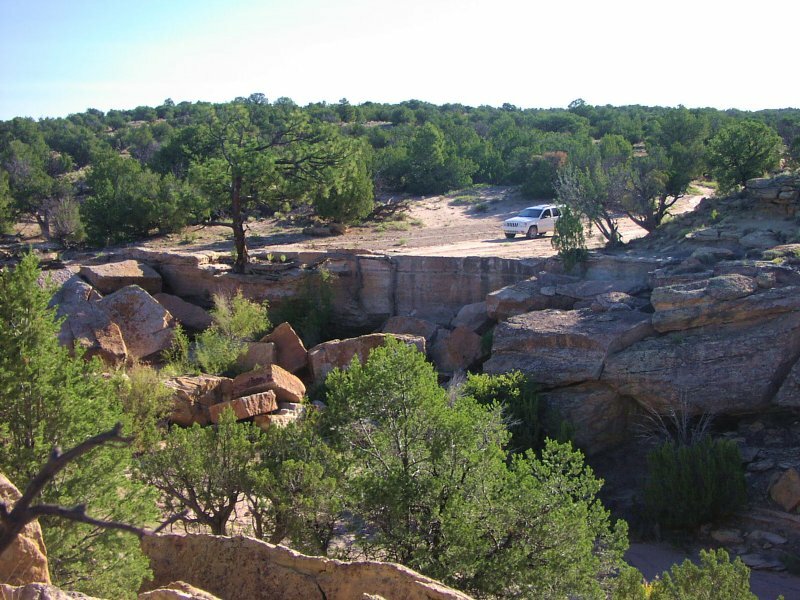 The hot land market the country faces today is perfect for people or families who are considering to purchase land in Sedona, AZ at a reasonable cost and low interest rate with a golden chance for a higher ROI in the long run. It would be highly remiss of us to not mention the weather as the sole reason to why people are attracted to Arizona to live and vacay here. 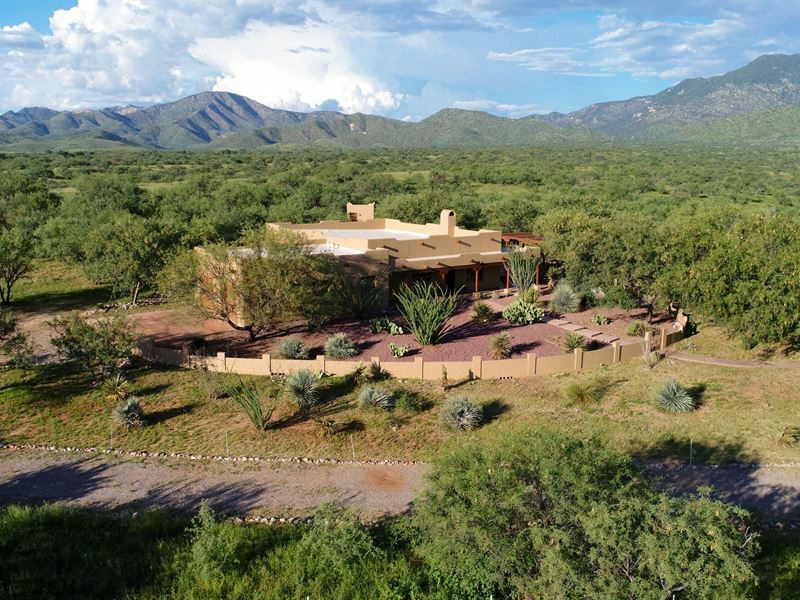 The chance to purchase land in Arizona and experience nature throughout the year with no snow or excessive rain provides homeowners and tourists with so many golden opportunities. Taking part in any kind of outdoor activities like golfing, attending a sports event or visiting a farmers market and while others are busy because of the adverse weather conditions is another reason to why the weather in Arizona is quite appreciated. Like many states in the entire United States, Arizona got hit badly in the housing crisis of the year 2008. 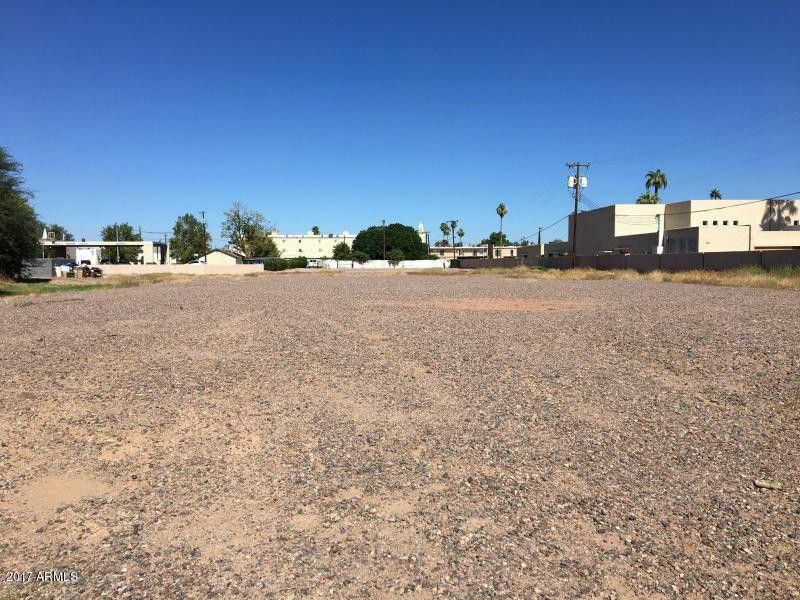 Since the year of 2011, however, Arizona has also experienced a wide surge in new construction, new builds, and reasonably priced land for sale purposes that fit a huge range of needs and budgets for the prospective resident. Arizona is a place that abodes so many diverse residents. They bring along their own culture which is quite noticeable with the entertainment, cuisine and much more in the entire city. Arizona is decorated with various shops, places, and events in the entire state to discover and explore. You can visit baseball games, galleries, theater or have a fun weekend surrounded by the superb people who are in love with the state just as much as you will for sure!